When this 5’3″ tall airman was denied a waiver to be a pilot, along with women and a male gymnast, he had to figure out something else to do. 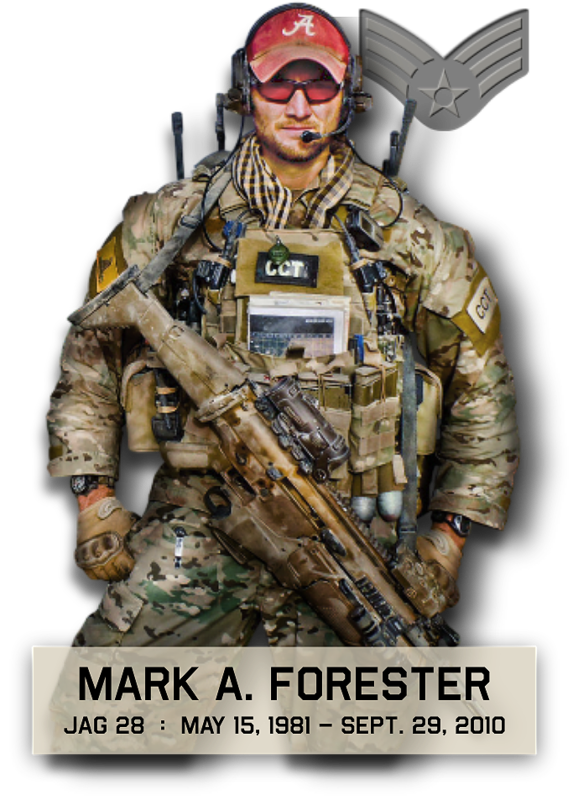 23 years later, he retired from the Air Force’s elite Special Tactics community as a combat controller. Kurt Buller said he has “the energy of a really tall guy jammed up in my little body.” He’s a motivator and a leader. You’ll hear his passion for life from the moment he opens his mouth. When I asked him how he made it thru the grueling pipeline, he said “the team made me stronger.” We also talked about the most difficult decisions he made as a leader. -This interview was jam-packed with advice for being a leader and teammate. And since he helped prepare AFSOC warriors for battle, he complimented the role of all battlefield airmen–CCT, PJ, TACP, and SOWT. Since his retirement three years ago, he taught JROTC and now has his own consulting company Intrepid Leadership Group where he’s still able to work with our nation’s elite warriors. It allows him to spend more time with his wife and teenage boys while still doing something he loves. Buller will fire you up. I had a good time with this one and think you will too. *Also, PTC is now on Patreon. Please check out how you can help the cause so I can provide quality content. Above: Kurt teaching high school wrestlers at the Air Force Academy summer wrestling camp the time-honored tradition of “Special Tactics memorial push-ups” showing our respect to each other and our fallen warriors.